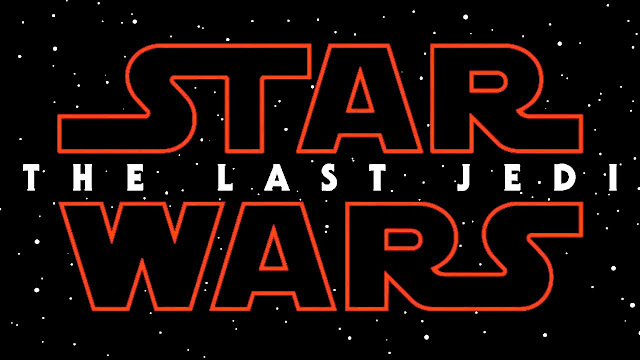 A new behind-the-scenes reel was released for Star Wars: Episode VIII - The Last Jedi at D23 Expo earlier today. The announcement was made by Rian Johnson, on stage with Mark Hamill, Daisy Ridley, John Boyega, Gwendoline Christie and Kelly Marie Tran during the Disney live action film panel. 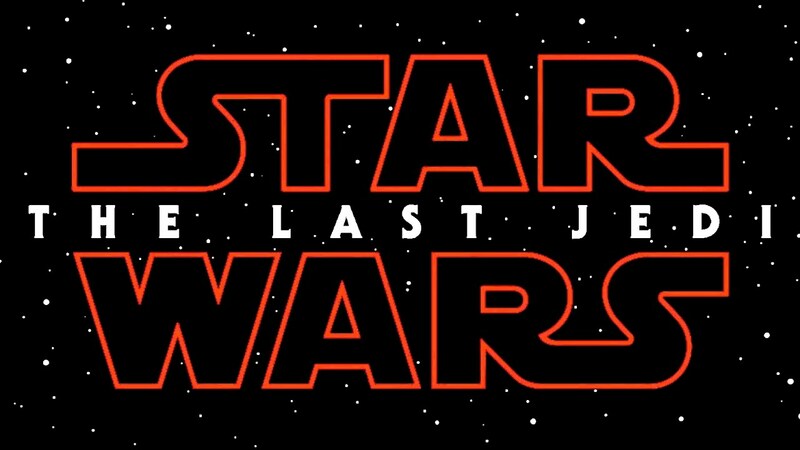 Photos from the set of The Last Jedi, taken from Rian Johnson's personal camera, were also shown to fans who attended the panel. There were some surprise appearances from Benicio Del Toro and Laura Dern who were both making their first appearance at a convention since they were cast in Episode VII. Alan Horn, the chairman of Walt Disney Studios, confirmed that there would be no further updates concerning the upcoming untitled Han Solo movie at D23. He said: "We're very excited about the Han Solo movie, and will share more details with you leading up to the release."